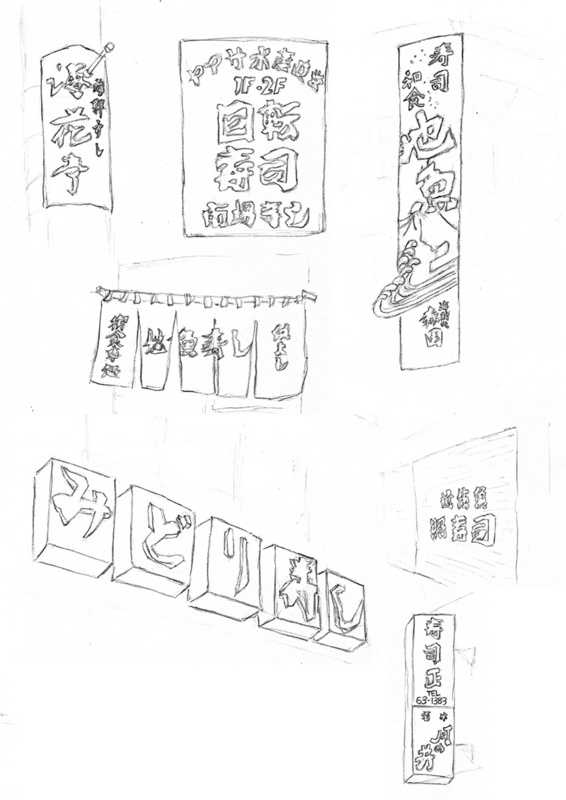 Modernological observation: While working on poster designs, each of the participants conducted a modernological observation in Nakaminato, Ibaraki, Japan. 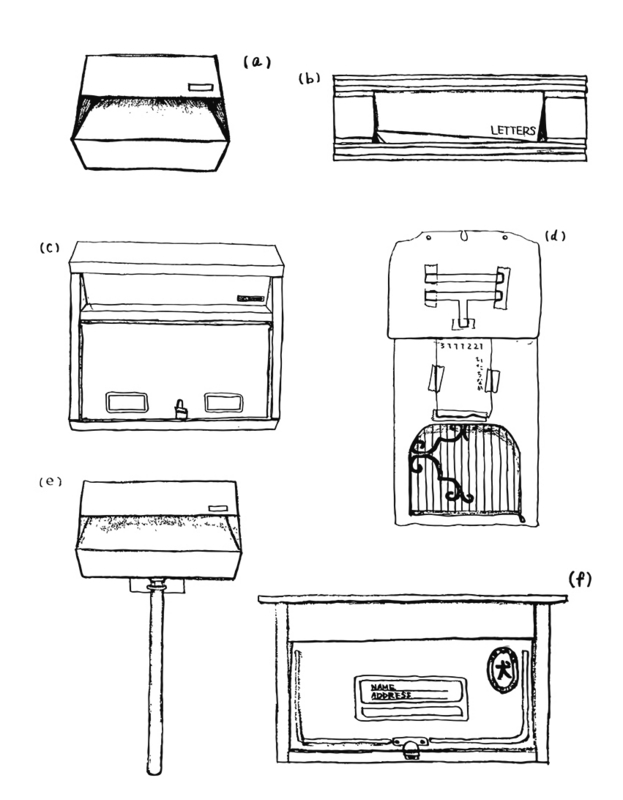 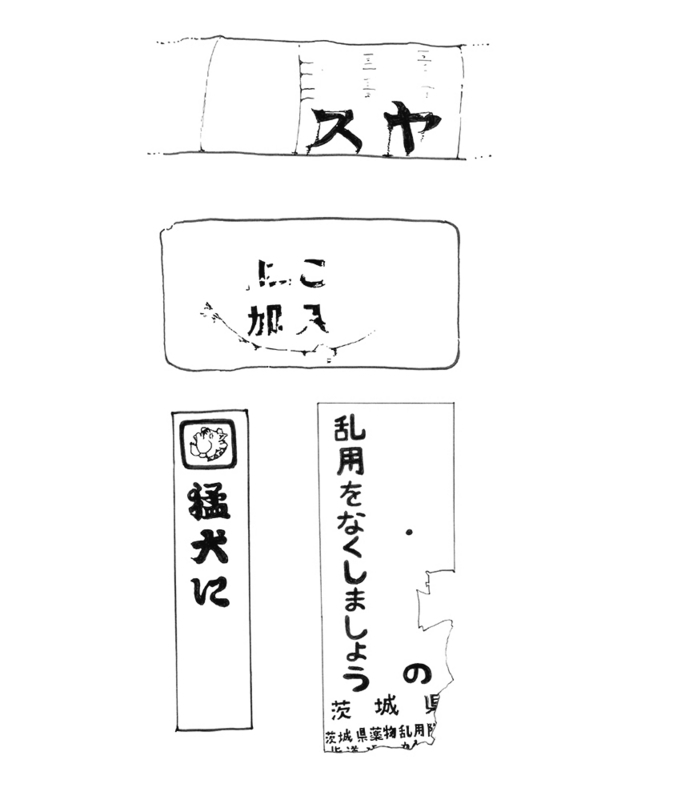 Modernology (考現学), proposed and developed by Wajiro Kon (1888-1973), aims to understand our everyday ordinary occurences through detailed observations. 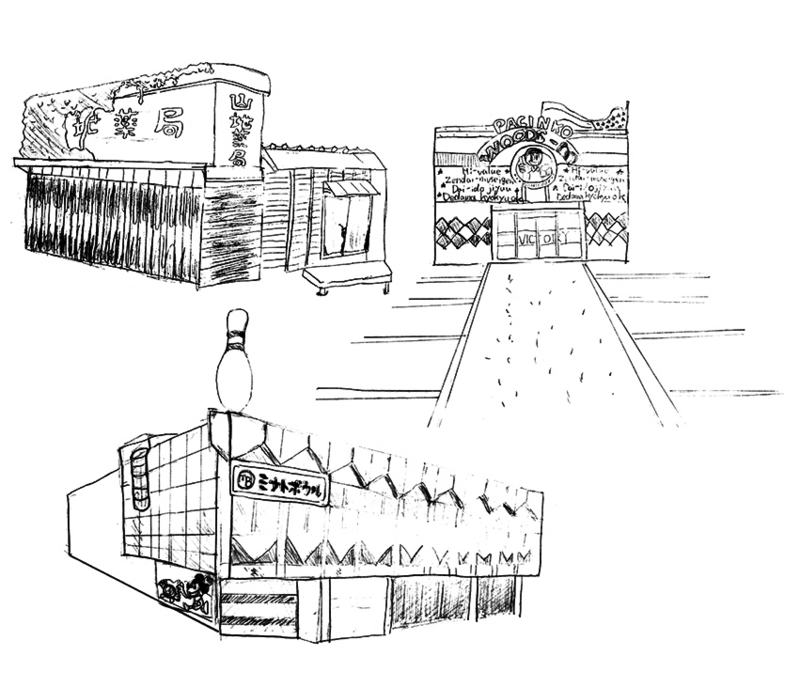 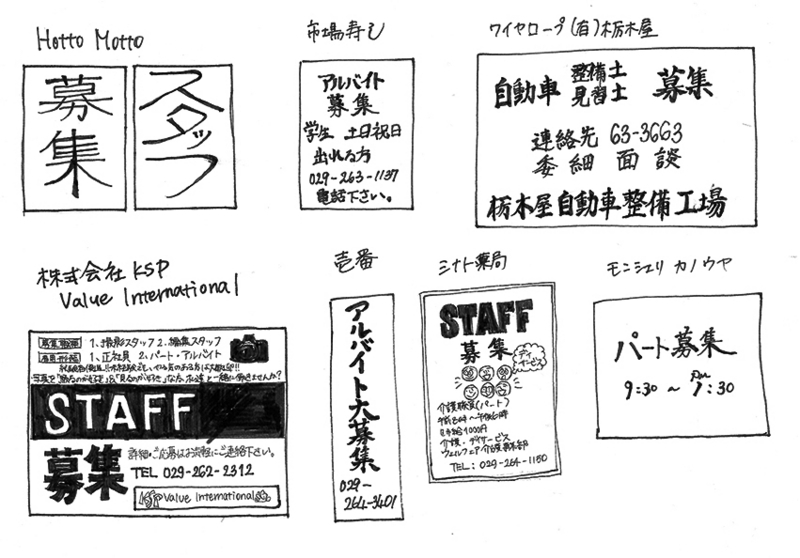 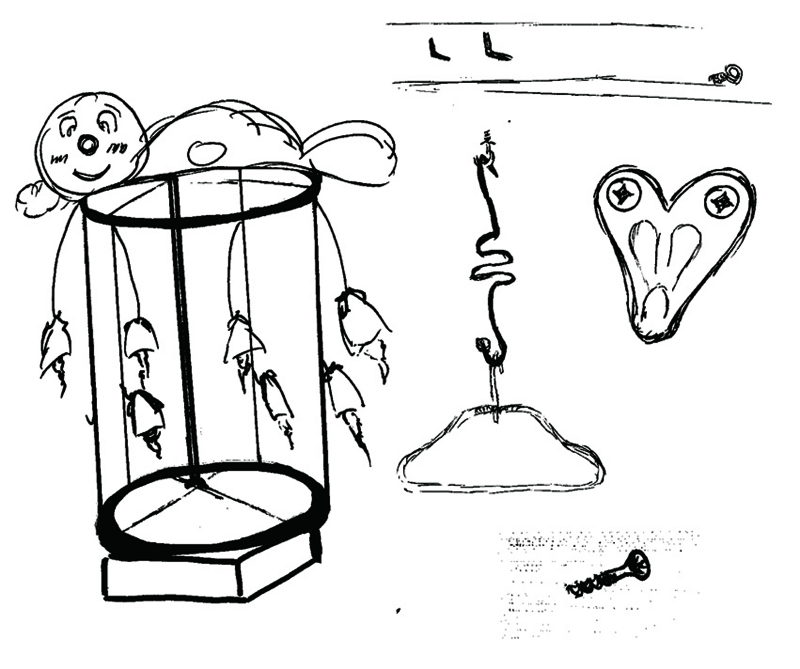 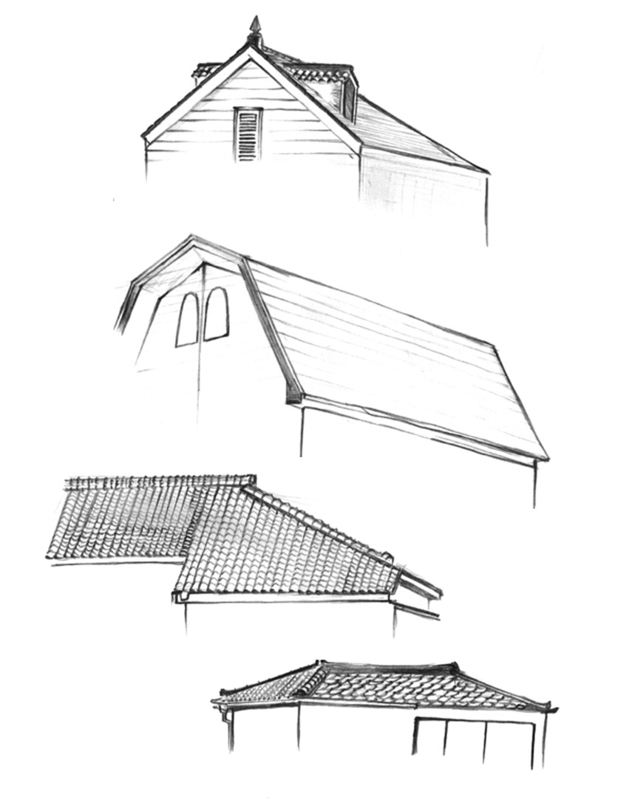 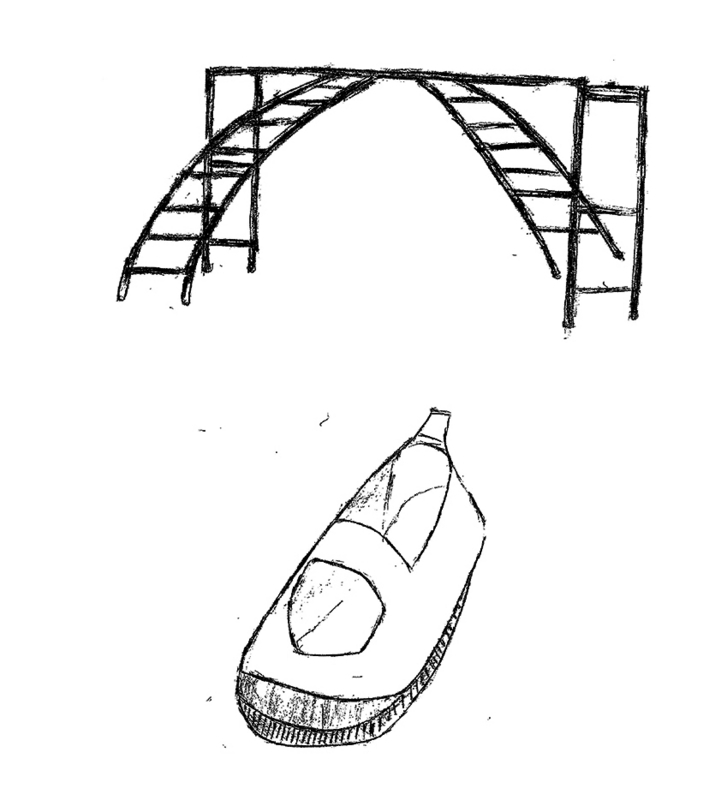 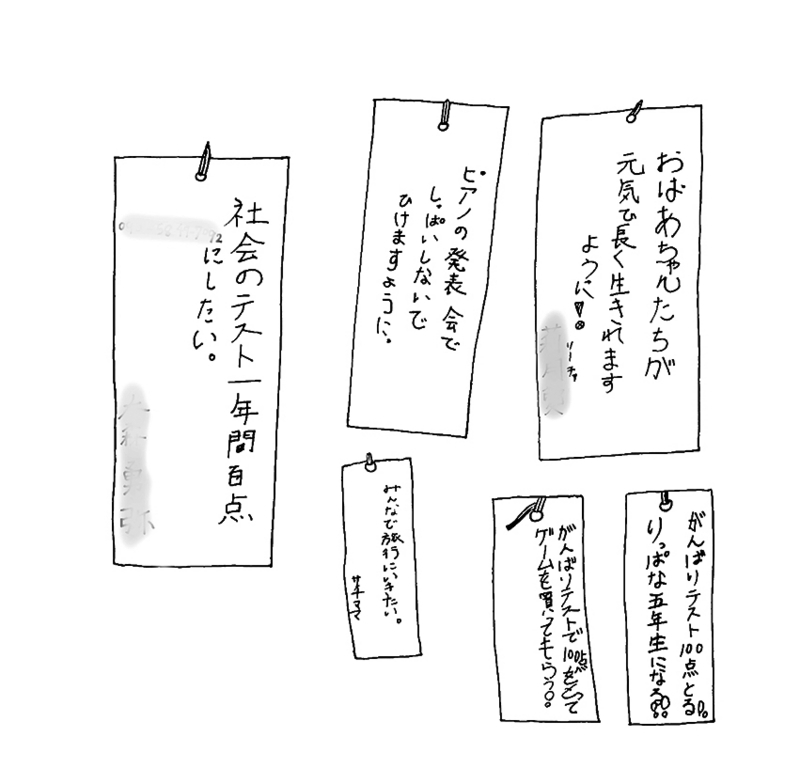 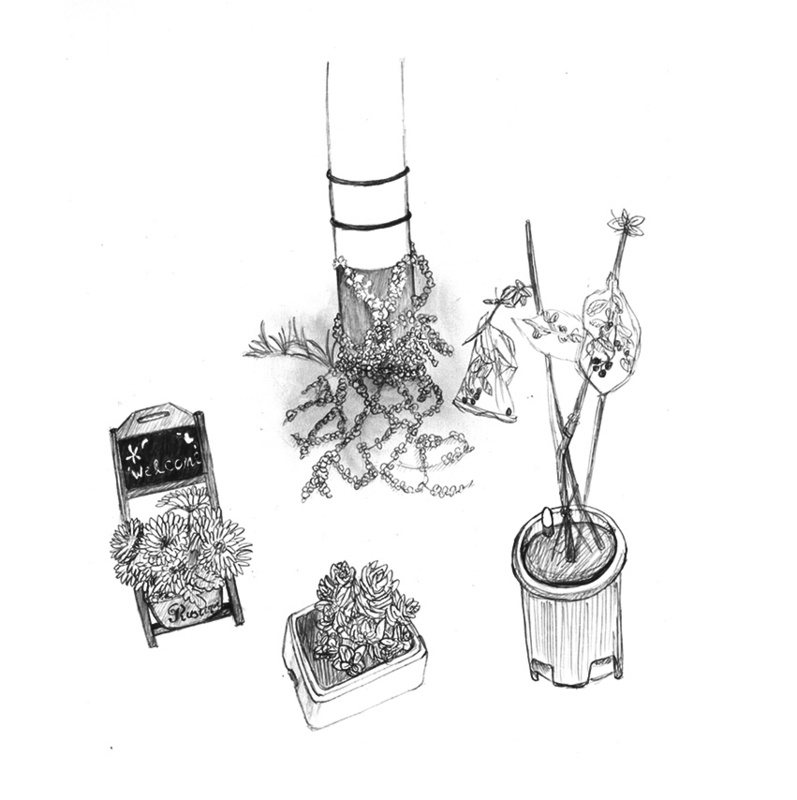 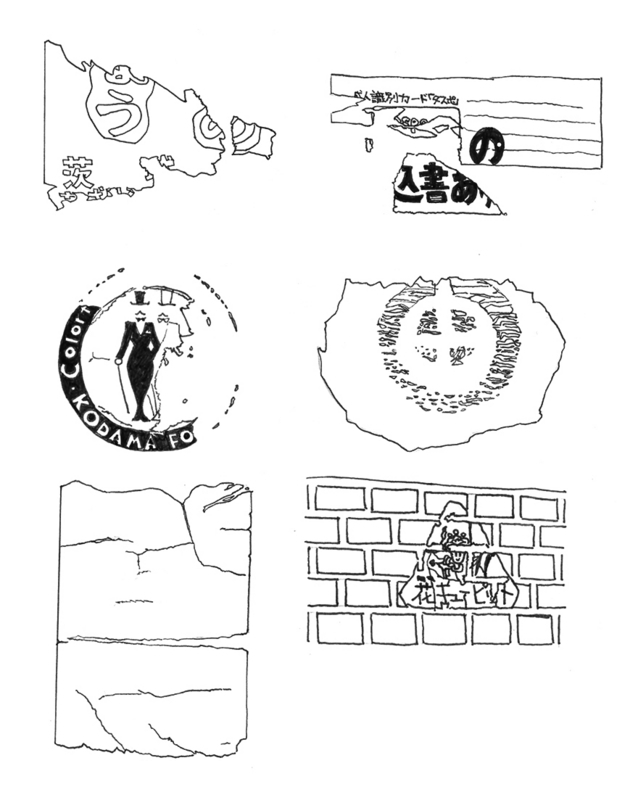 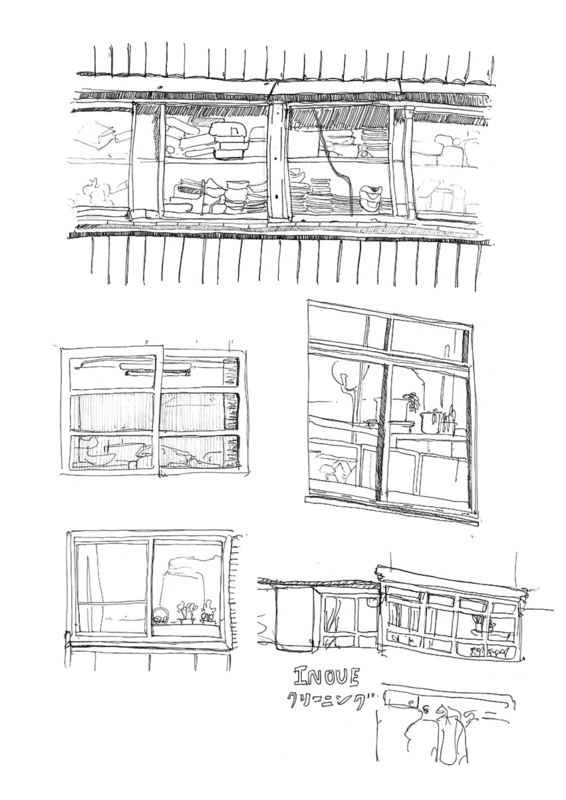 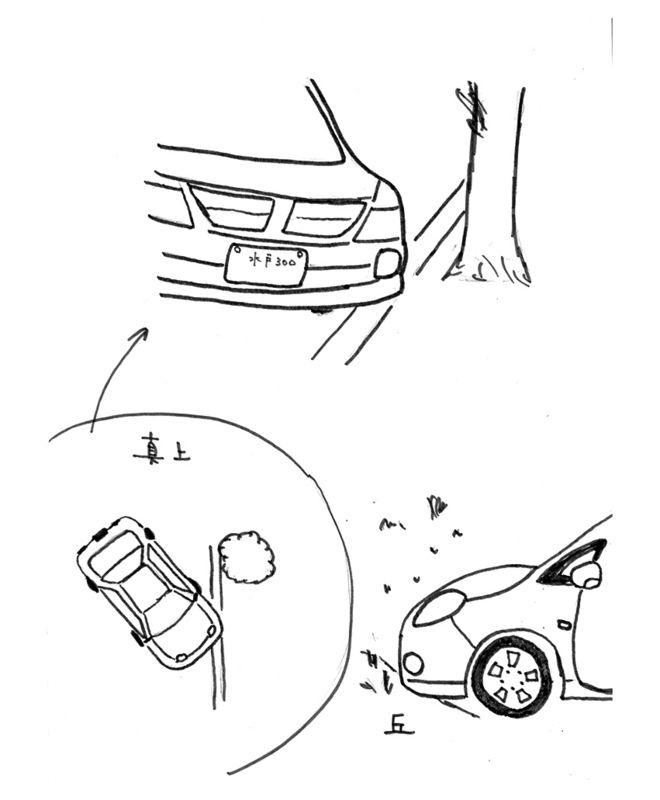 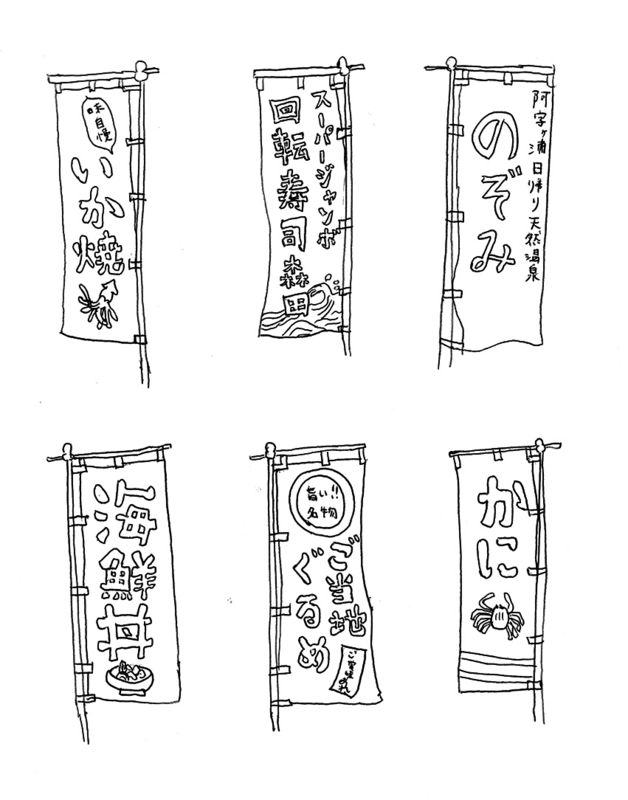 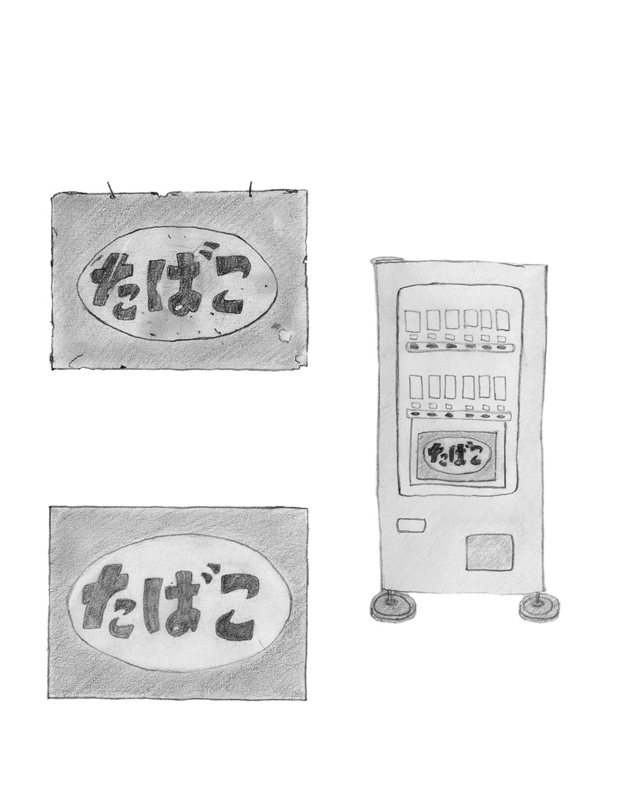 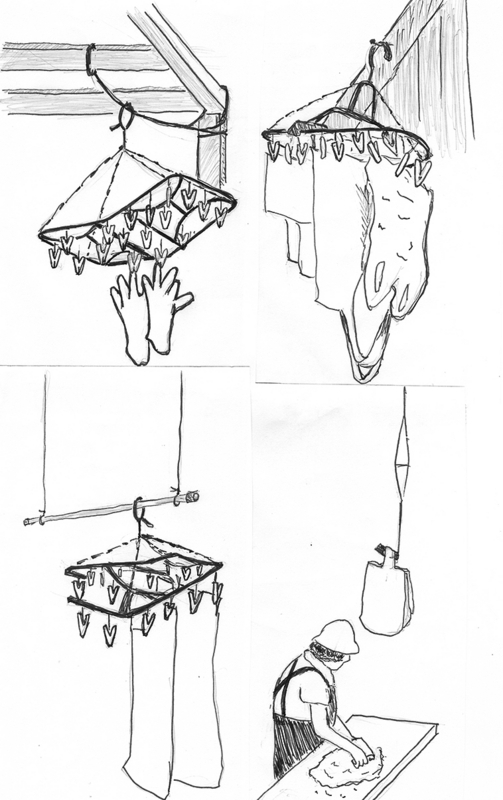 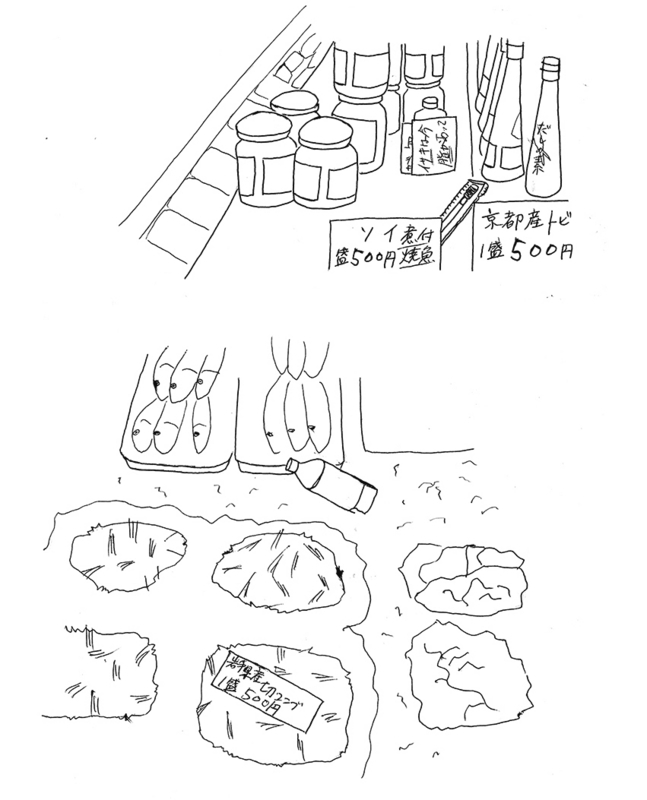 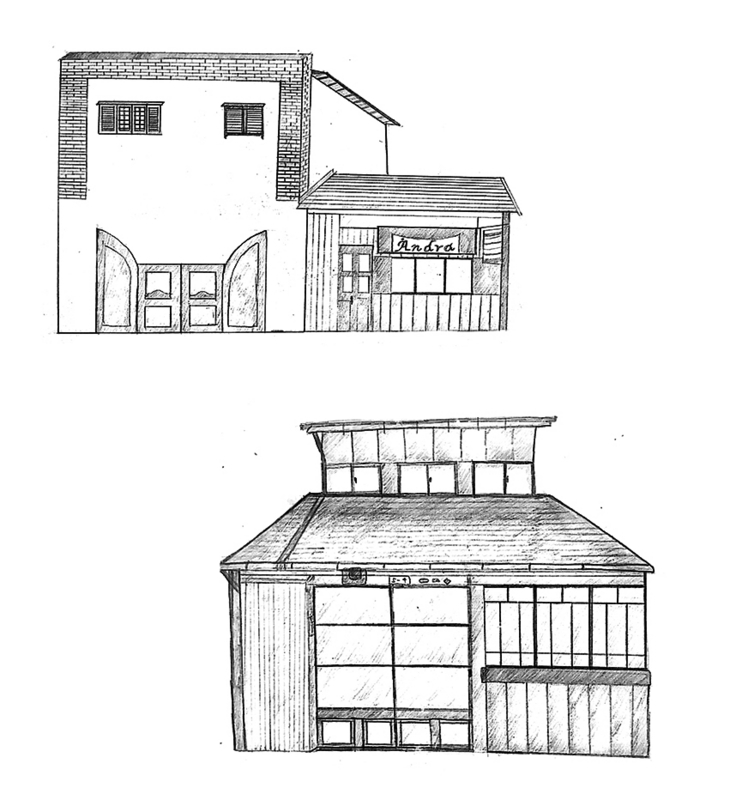 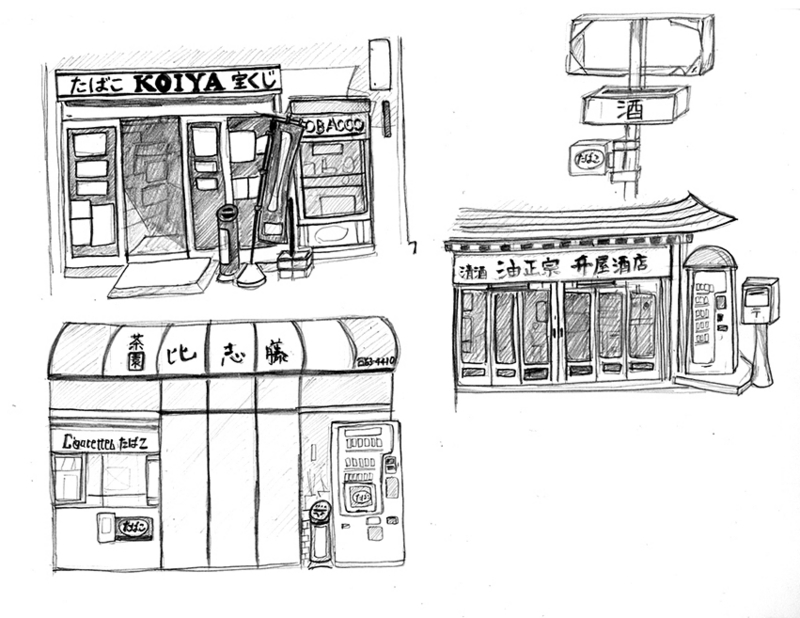 Here is a series of sketches that illustrates the days of life in Nakaminato.